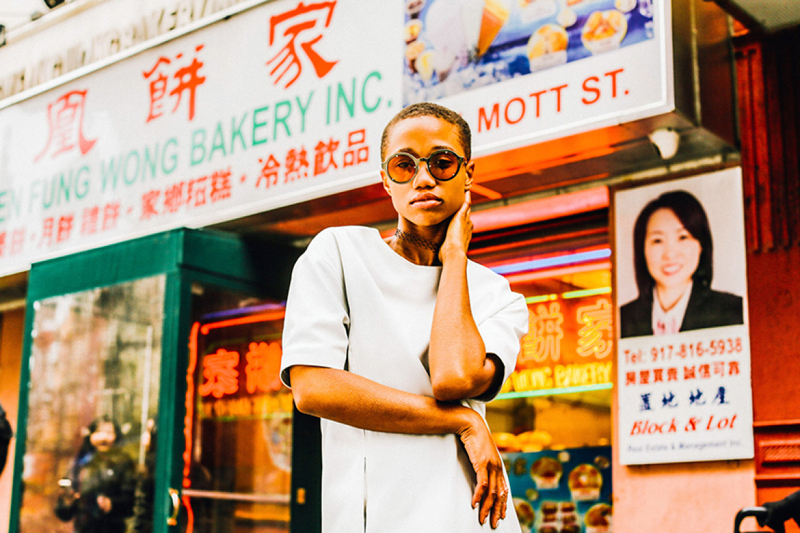 NYC-Based eyewear label SOCOTRA is kicking off 2017 with a fresh new lookbook. 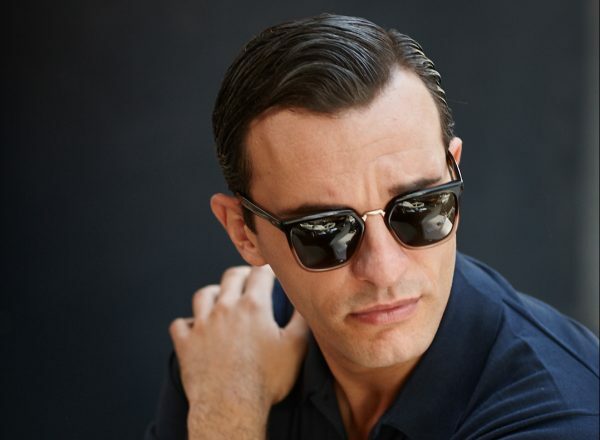 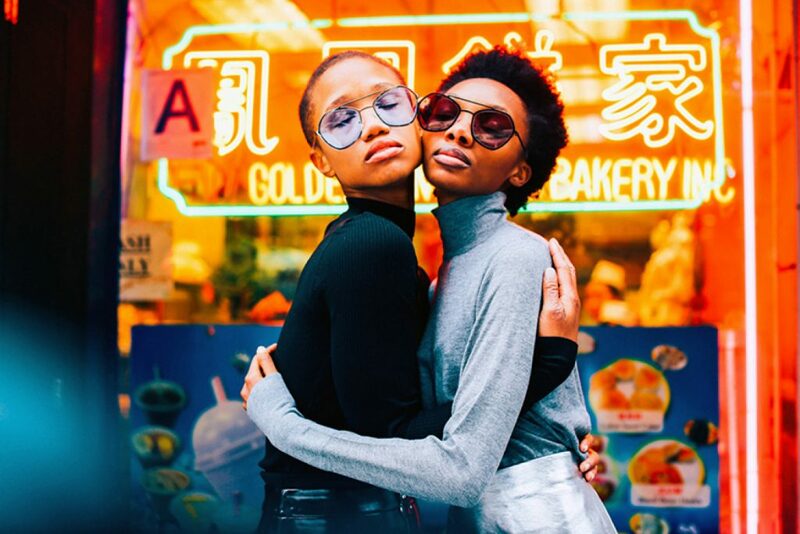 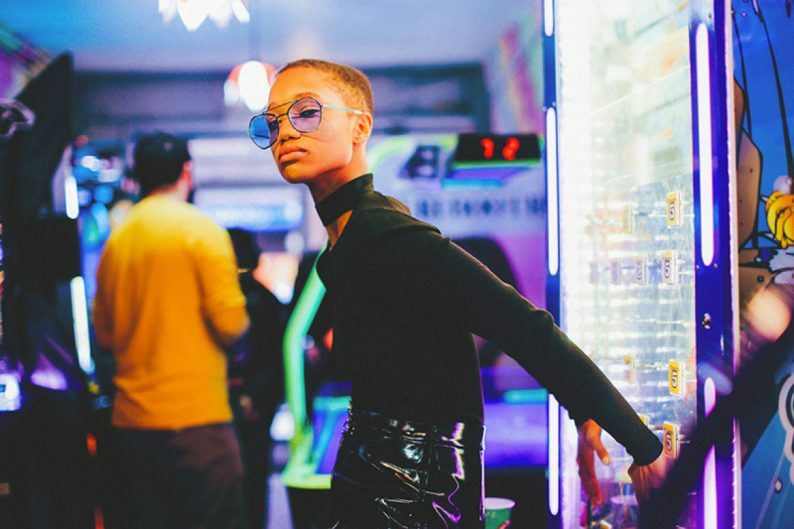 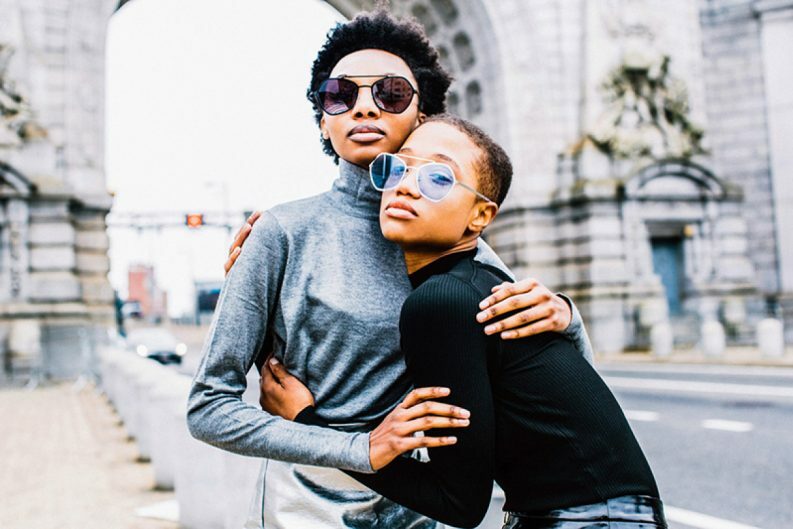 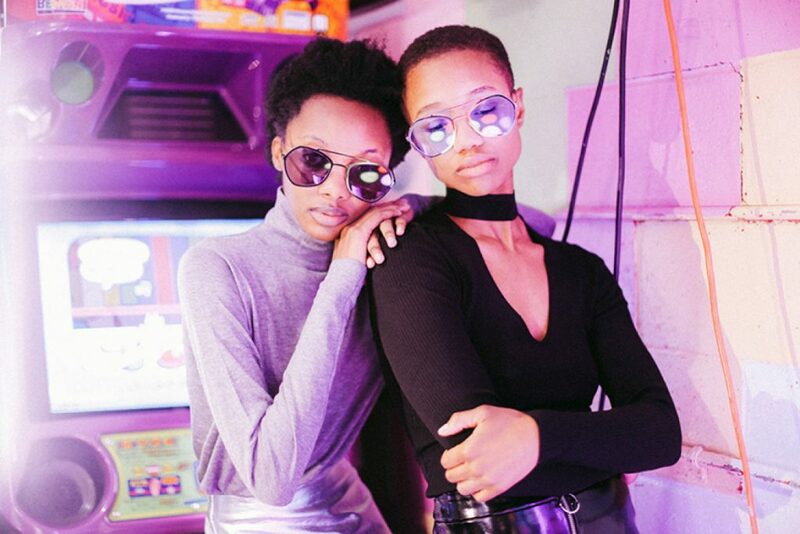 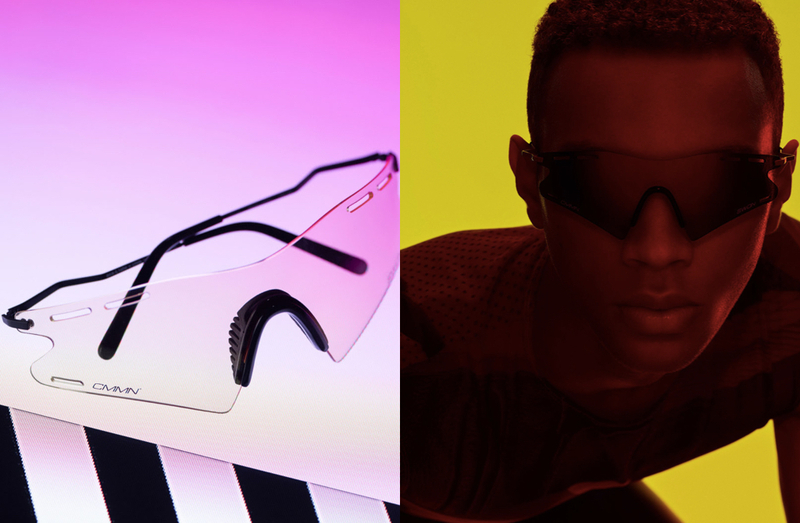 Founded in 2013 by Jessenia Herrera and Quincy Bee, SOCOTRA is dedicated to creating unique handmade eyewear that incorporates bold shapes. 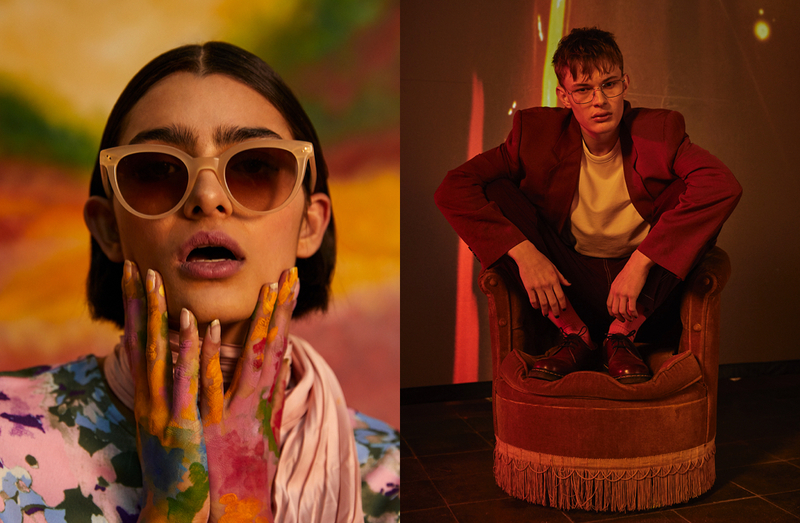 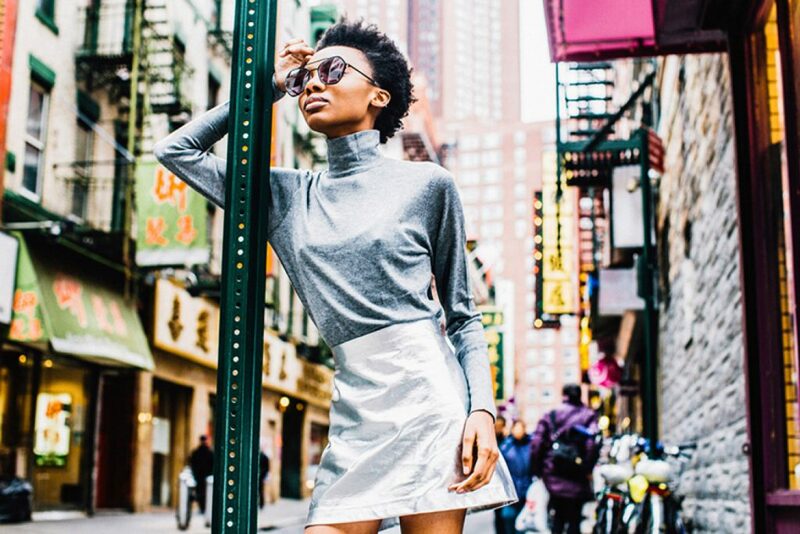 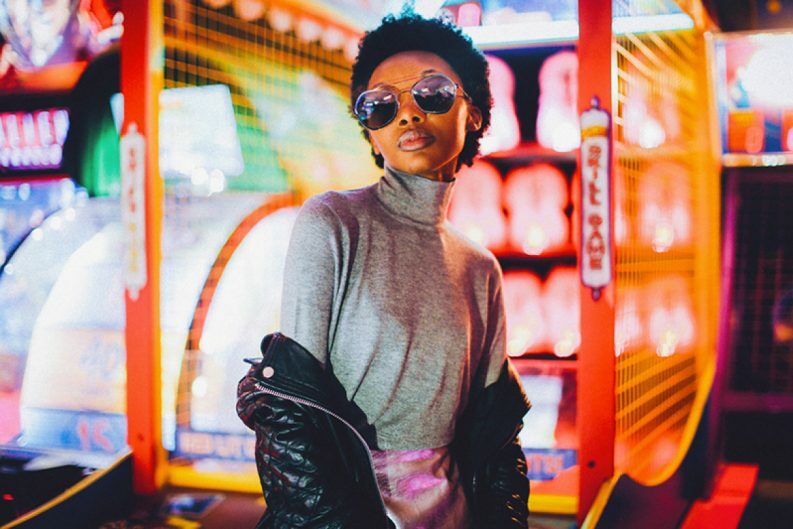 Their latest lookbook showcases the brand’s high-energy vibe with chic styling and tons of saturated color.